Today, the estimated number of known computer threats like viruses, worms, backdoors, exploits, Trojans, spyware, password stealers, and other variants of potentially unwanted software range into millions. It has ability to create several different forms of itself dynamically in order to thwart antimalware programs. Instagram users are also targeted by the potentially unwanted software programs that claims to enable them to download their Instagram photos and videos using desktop machines or computers. But once downloaded and installed into system, it could expose the user to a number of security vulnerabilities, often overlap with adware, warned the security firm Malwarebytes. "In the case of Instagram, what we've seen out there could pose greater risk than, say, your average phishing site," said Malwarebytes intelligence analyst Jovi Umawing in a blog post. 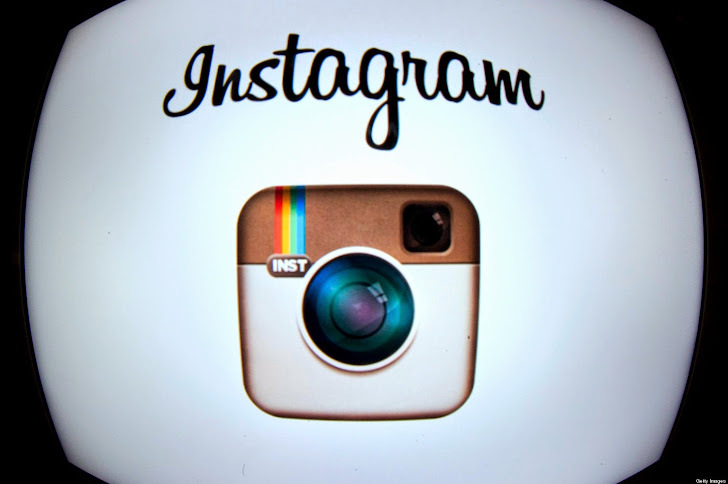 Instagram is a social networking service use for online photo-sharing and video-sharing. It allows its users to take pictures and videos, apply digital filters to them, and share them on other social networking services, such as Facebook, Twitter, Tumblr and Flickr. With the growing popularity and concern among the internet users, Instagram is widely used by people. The firm expects that in the coming years the number of users will steadily increase until at least 2016, by considering the latest statistics from the digital marketing research and analysis company eMarketers published in late March, Instagram surpassed Twitter in terms of active mobile users in the US by 2.7 million, which is really a very large number. “With news of Instagram finally beating Twitter in terms of overall usage, it’s high time that we stop, look back, and remind ourselves of the potential dangers lurking on the net specifically crafted to target Instagram users and lurkers alike,” the company warned in a blog post. Malwarebytes found a number of files and sites as well that take advantage of software’s popularity and come bundled with the downloads of such third-party programs which includes a number of potentially unwanted programs (PUPs) that could spell bad news for users. However, Potentially Unwanted Programs are not technically-classified as trojans or any other type of malware, but it serve little purpose other than using your computer as a gateway for online advertisements or as a catalyst to deliver annoying or malicious applications that may pester you to the point where you want to throw your computer out a window. “Doing a Google search surely yields sites where one can download several programs involving Instagram. Some of which can either be classed as ‘image viewers’ or ‘image and video downloaders’ publicly-accessible accounts,” the firm wrote. 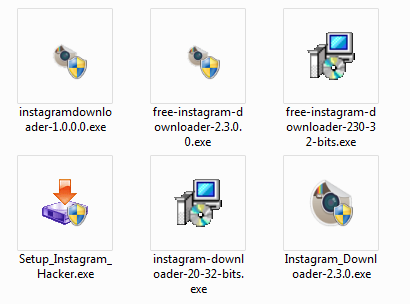 "Since Instagram can be visited via Web browsers, we can easily say that these downloads target any Windows computer user who just want to keep copies of photos and videos that are likely not their own." There are anti-malwares to detect these kinds of threats, but this is something that remains on the users’ hand as well because the increase in the number of potentially unwanted programs and its several variants could target online users and cause danger. So, avoid downloading such programs onto your personal systems.